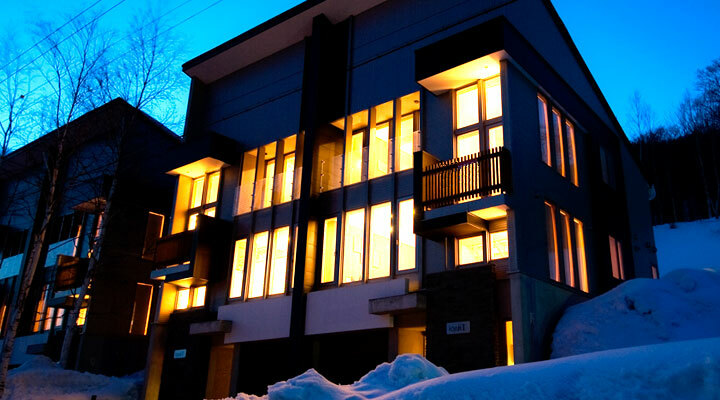 View some Niseko packages here Shiki & Koyuki is the finest in luxury Niseko accommodation. Sleekly designed and spacious modern townhouses with room for larger groups and families or suitable for smaller groups too. For more photo's check out here. Shiki & Koyuki is more than just great Niseko accommodation..
Shiki and Koyuki is more that just great Niseko Accommodation, check below for information of how we can help you make the most of your ski holiday by arranging a Niseko Holiday Package that includes a free rental car(optional), transfers and lift tickets. If you've already decided Shiki and Koyuki luxury accommodation is a good option why not Inquire now and we will give you a quote that includes all you need to enjoy your Niseko Holiday. 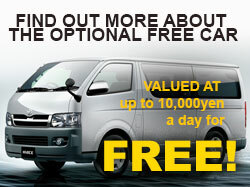 With the free car parked in the garage Niseko is yours! You can get out to other close by resorts, go on other day trips on that day off or get to some great restaurants that are out of the way. Check out our blog for some ideas on where you can go and what you can do with this great option. *please note you need an international license to drive the car. We can arrange your transfer to and from Sapporo's New Chitose Airport. We offer both affordable ‘Regular’ and luxury ‘Private Transfer’ options, we provide you with options when you make an inquiry with us.